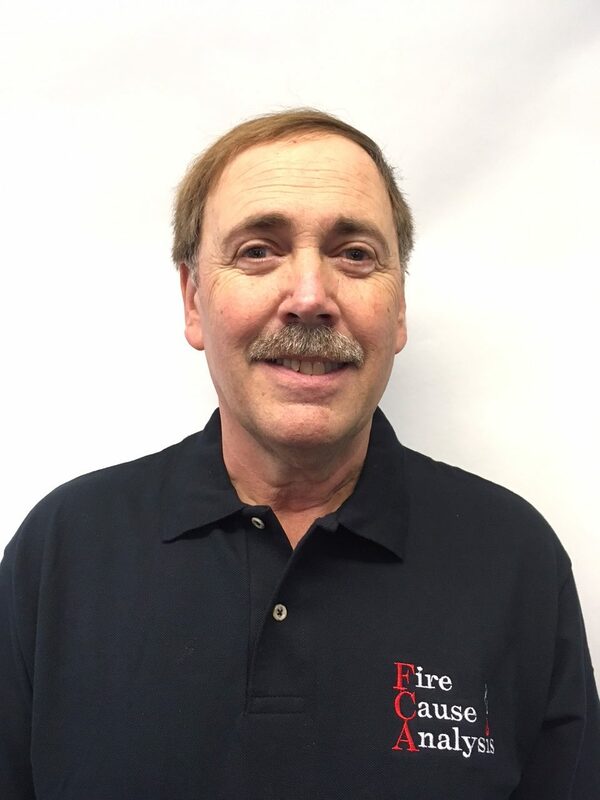 Gary joined Fire Cause Analysis in October of 2017 after working for the Snohomish County, WA Fire Marshal’s Office for over thirty years. He has conducted over 3,000 fire investigations including: structures, vessels, vehicles, and wildland fires. He has testified in both Superior and Federal Courts. Gary has also worked as a Loss Control Consultant for a national risk management firm that supported self-insured entities’ employee injury claims. Clients included: hospitals, municipalities, heavy industries and food process companies. The position required extensive knowledge of OSHA and WISHA safety standards, fire code, building code, and mine safety regulations. In his spare time, Gary fully restores vehicles. His most recent project is a vintage 1942 fire truck.